Life at court was a series of spectacles and ceremonies with Louis as the focus. 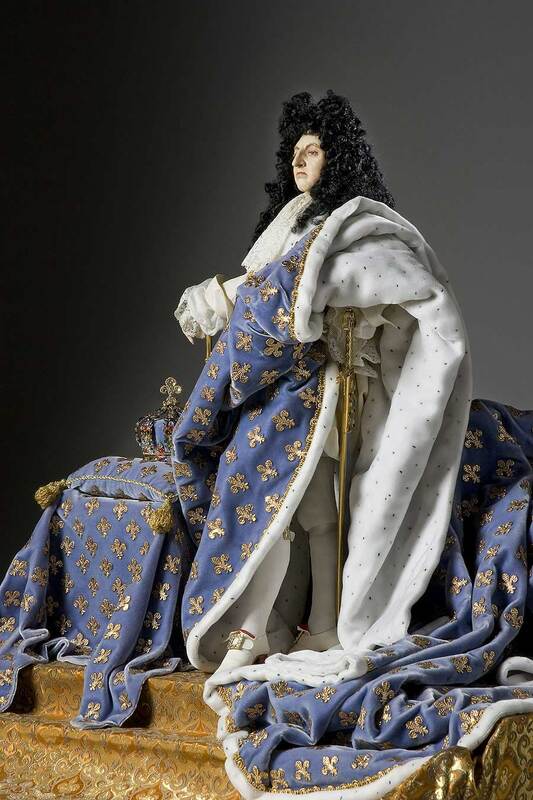 Louis XIV (1638-1715; reigned 1643-1715), shown here in Robes of State. “The Grand Monarch” detested the mobs of Paris and Paris itself. 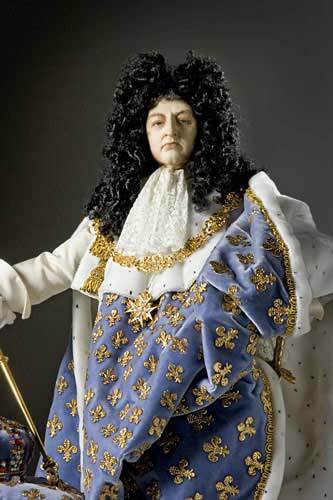 He moved his capital to Versailles in the 1680s; Versailles was his most expensive undertaking. He sponsored economic reconstruction, but his wars across Europe eventually brought France to near ruin. He did little to quell the unrest that was building among the people. 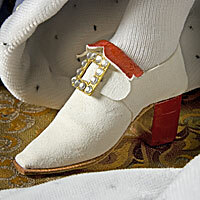 Louis married a Spanish princess, Marie Thérèse, in 1660. 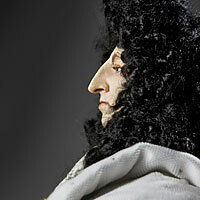 Known as the “Sun King” because he was the center of the social and political life of the French state.